1. Stay on the outskirts and travel in. When comparing the prices of hotels, we found that it was much cheaper to stay on the outskirts of central Paris and travel in rather than staying in the centre of the city. For a two night city break, staying in central Paris is probably the better option if you are tight for time. But as we were there for four nights, it worked out cheaper to stay further out and travel in. Once in central Paris, our group didn't need to use public transport or taxis. For longer distances, the metro is an affordable and efficient way to get around Paris but for us, walking allowed us to experience more of what Paris had to offer. Save the money from a taxi and get a coffee in a Parisian Café! It normally works out cheaper to buy the tickets for popular attractions in advance. We went to the Tour Montparnasse and for a boat ride on the Seine with Vedettes du Pont Neuf. Both tickets were cheaper in advance which saved our group valuable euros! 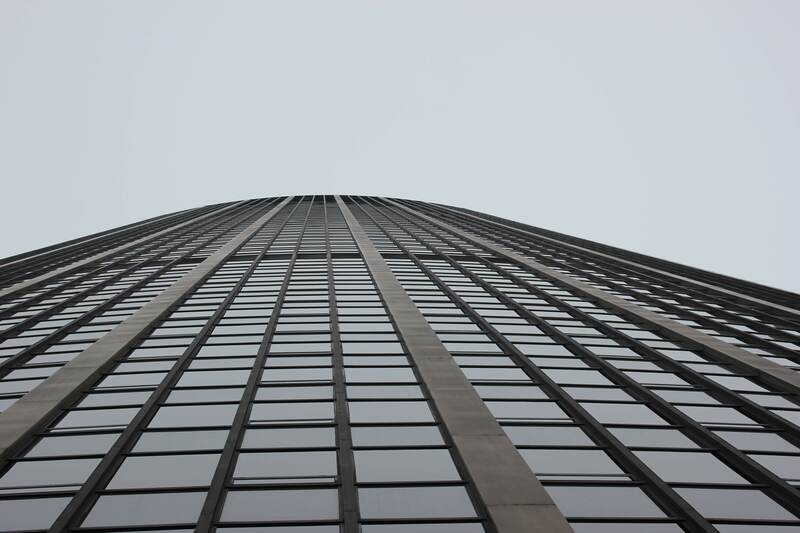 Some of the pictures taken from the Tour Montparnasse, walking around Paris and on the boat trip down the Seine. 4. Visit places with free-entry! There are so many places in Paris that do not cost a single euro to get into. Some of the free-to-enter places that we visited included the Sacré-Cœur, Notre-Dame Cathedral, and the Rue Mouffetard. Note: Many museums such as the Louvre and Musée d'Orsay offer free entry to students and young people, their prices are also very affordable for adults. The Musée d'Orsay and Notre-Dame Cathedral. 5. Book your travel to Paris in advance. On paper, Paris does look like a city that has the potential to drain your wallet or purse, but with prior planning and the right mindset, it can be an affordable city that definitely deserves to be visited.